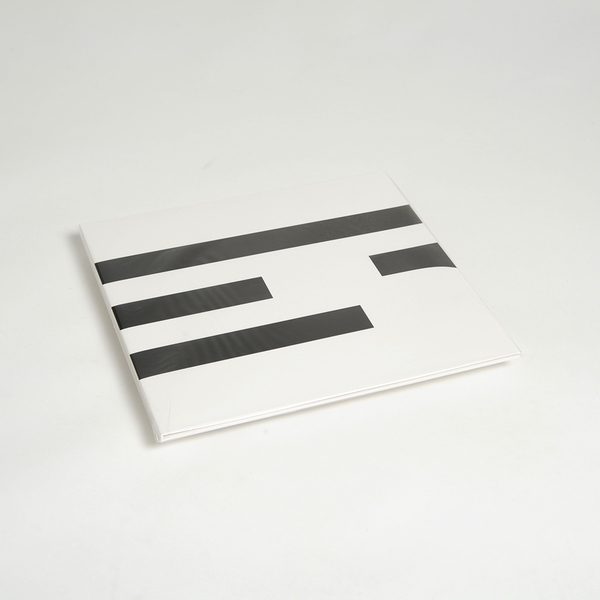 Returning to his much lauded Xerrox project, Alva Noto has delivered one of the most emotionally arresting album's we've heard in recent times. Carsten Nicolai once again shuns the pinpoint precision for which he's become renowned, turning to a more abstract yet harmony-driven working methodology. As with the first Xerrox album, the starting point is a set of samples culled from external sources; this time around, snippets and recordings of SunnO))) dronesmith Stephen O'Malley and composer Michael Nyman feature, as does an excerpt from the 2004 Insen tour with Ryuichi Sakamoto. All these elements weld together under a unified banner of widescreen, washed-out digital ambiences, molten electronics and, in the case of pieces like the outstanding 'Monophaser 1', an ambitiously symphonic scale. 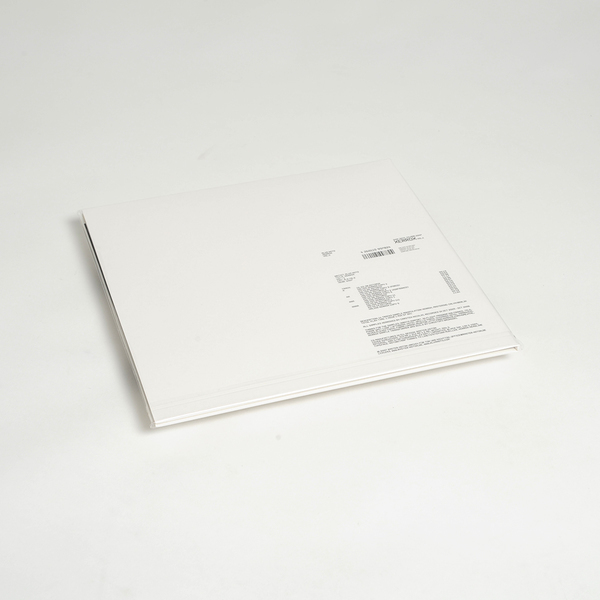 If the main thread of Alva Noto's music (as exemplified by last year's Unitxt) inhabits the domain of all things 'micro', the Xerrox albums surely represent a bold venture into the realm of making grand yet utterly intimate gestures that would find a kindred spirit in the stately neo-classical drones of Fennesz's Black Sea or Deaf Center's 'Pale Ravine' albums. While floods of strings and sustained electrical signals compound the amorphous feel of the album, tracks like 'Teion Acat 1' draw attention to familiarly process-heavy, more rhythmically organised elements - the music in this instance embraces a fissure-ridden post-dub feel that recalls Pole's first three albums. 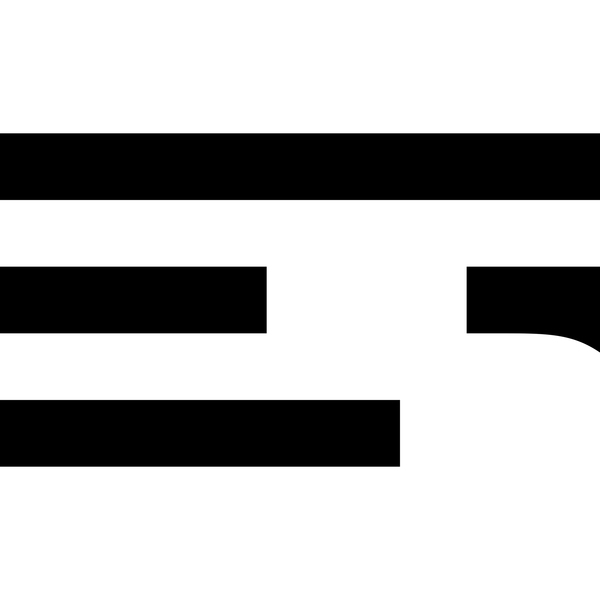 Elsewhere, 'Sora' sounds like a mournful orchestra being pumped into some fatally broken digital mixer, while 'Meta Phaser' flirts with a sound that recalls KTL rendered through a bad telephone connection. While Noto's oeuvre is predominantly associated with pristine and prodigiously precise sound designs, Xerrox is governed by a more chaotic, emotional sensibility, and this second volume feels like an even greater step away from the comforting orderliness of prior successes, opening up exciting new avenues paved with noise, melody and a big pulsing heart. First re-press in over 5 years.